So I’ve decided since I buy quite a lot of products each week why not rave on about my favourite of the week ???? 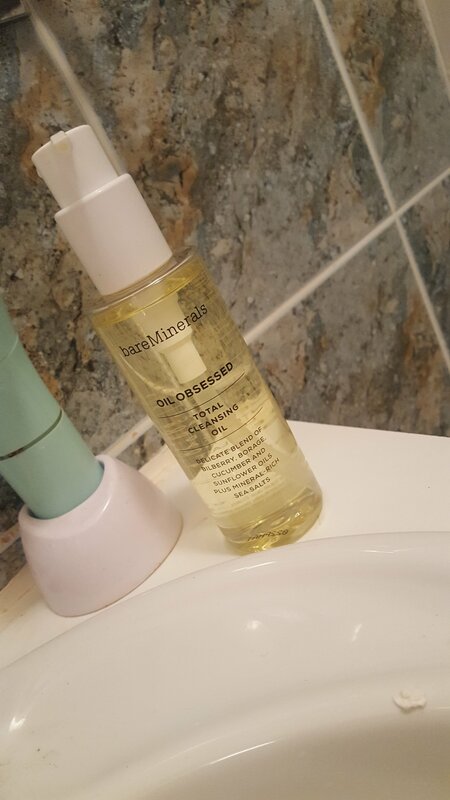 Its bareminerals “oil obsessed” cleansing oil! 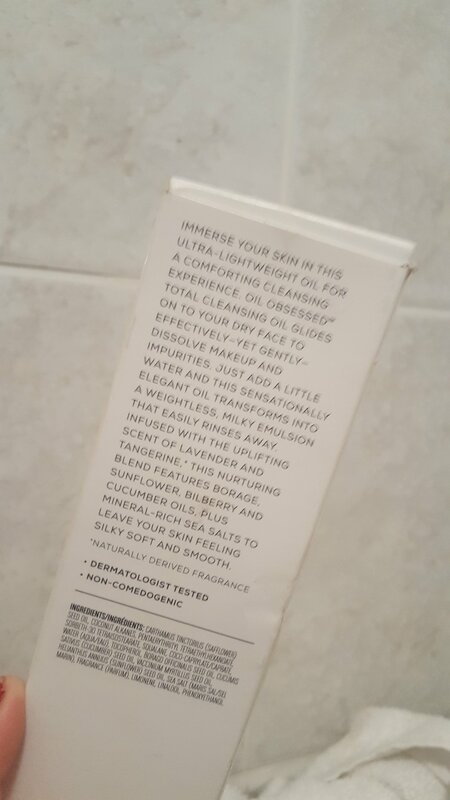 It literally meltss the makeup of your face and smells unreal.So soothing on the skin 2 pumps and you have loads for your entire face. 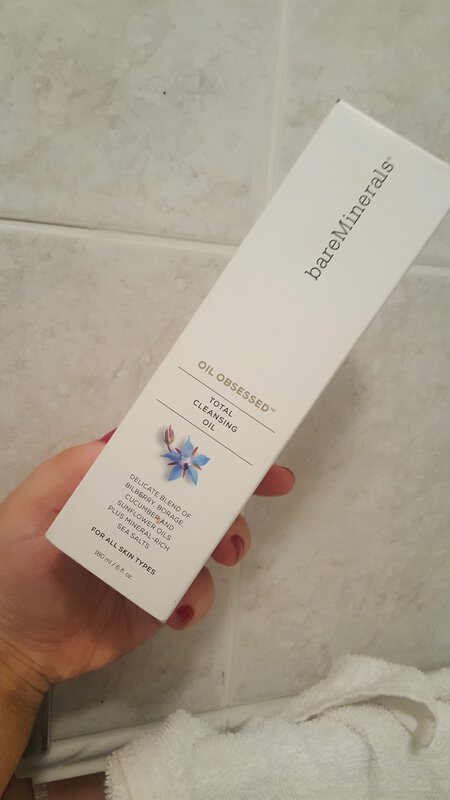 I know itss going to last me ages as the bottle is huge.I even use it to take off my eye makeup .I just rub the oil all over and take it off with a warm towel. Then I continue on with my nightly skin routine.